Receive few products from Heme Singapore and Aqua Rine about a month ago after Jiayi contacted me thru email. I was like huh? Another Taiwan products trying to push into market. This product can't be bad la. Right now, i gonna intro you Heme Singapore. The name 'Heme' comes from the combination of the words, He & Me, which means the best skin solution for both young females and males. The beauty comes from within out. You need a good and reliable skin products! 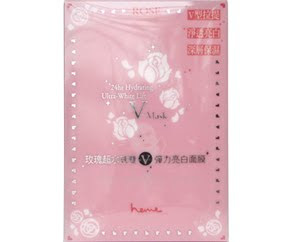 This are al the complete range of Heme 24hr Hydrating Rose range . 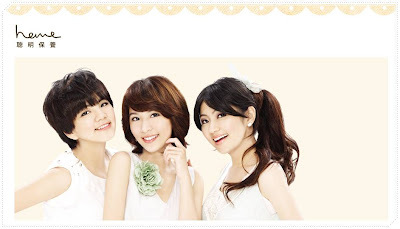 All available at selected Watsons & Sasa. From face to body all well taken care of. 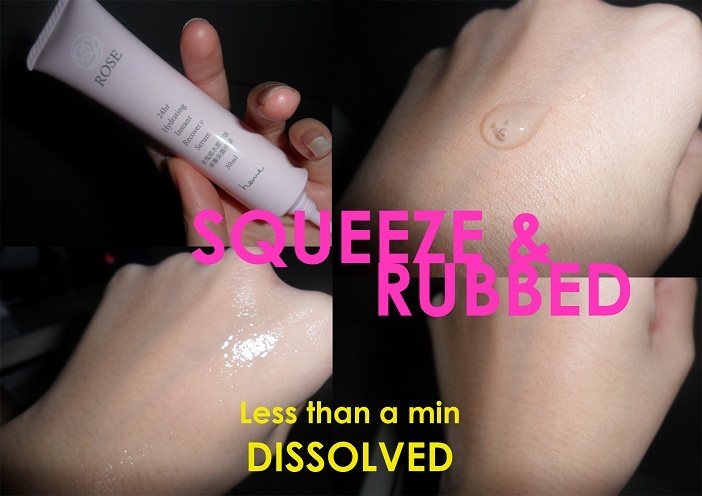 Exfoliate dead skin off body..
Detoxing rubbish off your skin. Moisturise them, keep your skin baby smooth. "WASH, TONE, MOISTURISE, PROTECT, MAINTAIN"
It doesn't matters how ugly or bad your skin is.. So long their improved, the products is worth the use. Let's try the V face mask! Go ahead and chase your dog around the house.. The mask not gonna slip off! For people who has sensitive skin. 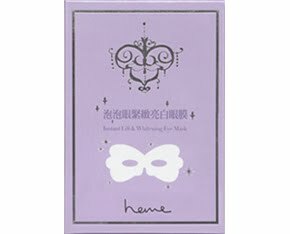 This mask is suitable for all skin type. if you and i are the same- phobia of getting rashes. 20mins if you wanna try and take the risk la..
As you know Sensitive skin is hazard. 10 mins for me can already feel the firming and lightening effect alr. Good hur? Now, let's try the eye mask. I put it for about 10 mins..
My tired eyes were less dry and dull after the 2rd usage of the mask in the same week. Again 10mins is enough for me as i will get Oil bubbles on my under eyes. Like Lizard la the next morning i wakeup..Omg. Get the "V" easier and faster! How about another Bonus review for you guys? This is an intensive hydrating and brightening serum for dehydrated skin. It helps prevent fine lines, wrinkles and repairs skin imperfections and discolorations while moisturizing the skin at the same time. It also gives the skin a luminous glow. Don't cry when the stocks is out huh! The gel-based products doesn't clog your pores. And when you sleep, it allow your skin to breathe as the molecules of a gel/serum products is very tiny and can dissolve very well into your skin. Tell me i'm still the fairest of them all after this review. may i know where have selling this product at singapore?